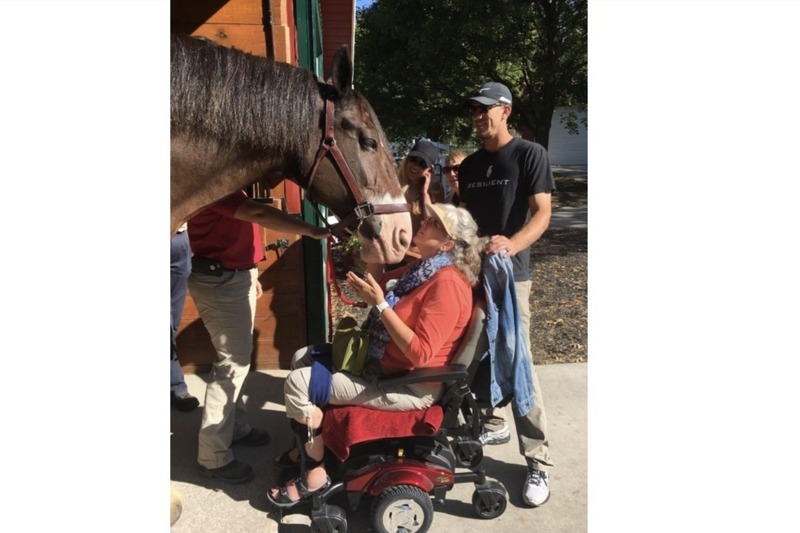 A’s outfielder Stephen Piscotty’s mother, Gretchen, passed away on May 6, 2018 following a yearlong battle with ALS. The Oakland A’s are committed to raising awareness and vital funds for ALS research, in honor of Catfish Hunter, Gretchen Piscotty, Corey Reich, and all of the members of the A’s family who have been impacted by this horrible disease. During the 2018 season, the A’s donated $165,000 to support ALS charities. ESPN produced a video reflecting on Gretchen's journey with Stephen by her side. Moving forward, the Oakland A’s Community Fund will again support the ALS community by donating all funds raised here to support the ALS CURE charity organization created by Mike and Stephen Piscotty. Vision | A day when a person contracting ALS is quickly diagnosed, treated with the ALS cure, treated to restore lost function, and lives a normal healthy life. 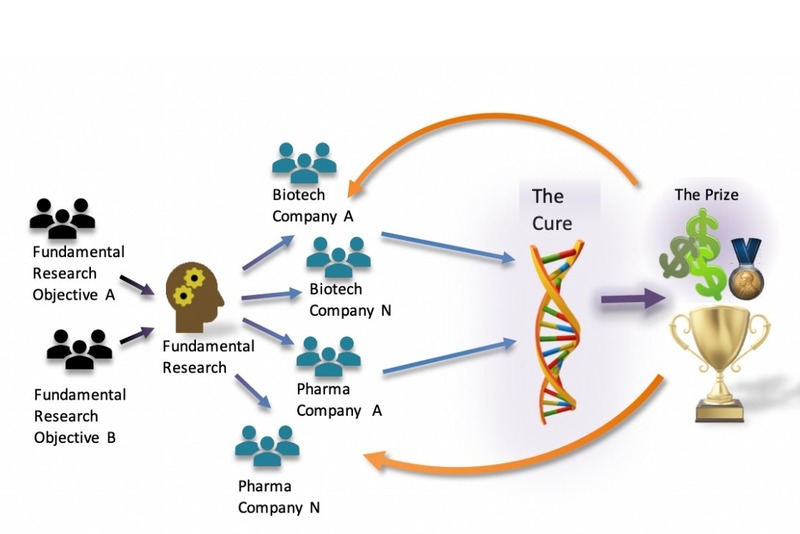 Mission | The mission of ALS CURE is to create innovative business model incenting Biotech and Pharma companies to gainfully invest their capital and researchers leading to a cure for ALS. Strategic Objectives | Establish the $1 billion grand prize and launch the ALS CURE program. Raise funding and execute research to develop ALS BioMarkers, which will aid Biotech and Pharma companies in creating the cure for ALS. An ALS diagnosis is never one that you are prepared to accept. Unfortunately, last May, this is the exact challenge our family faced. After dozens of tests, multiple opinions, and no real improvement, my mom was diagnosed with ALS. We needed to prepare for the reality of what was to come, both practically and emotionally. We talked, we investigated, we read, and we rallied around my mom to ensure she was surrounded by the same love and support that she had always unconditionally offered us. We quickly realized that we were not the only ones. Neighbors, friends, colleagues – an entire community of people who knew my mom did the same. Within weeks, the tasks that had fallen in priority since the diagnosis were all still being tended to. The lawn was mowed, the fridge was full, the house was cleaned, the laundry was folded, and our house was filled with the type of warmth that only friends and fond memories can bring. The outpouring of support stands as a testament to the person my mom is; not only to our family, but to so many she has touched along the way. We are so incredibly thankful to our community for all they do. With each and every act of service offered with a loving smile, they bring a smile to my mom's face and touch all of us to the core. All donations are tax deductible. To receive a tax deductible donation letter, please email donations@athletics.com.